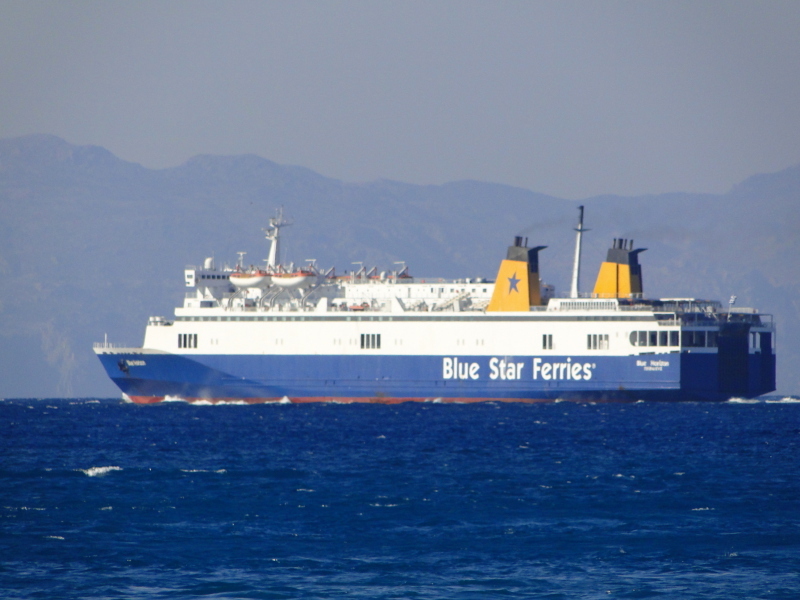 The Piraeus Port Authority and Hellenic Coast Guard authorities are searching for a man, after he reportedly fell overboard from the RoRo passenger ship 'Blue Horizon', while the ship was docked in the port of Piraeus, in the evening hours of 23 May. The incident was reported soon after the ship had departed from Piraeus, heading to the port of Heraklion, with 255 passengers and 98 crew members onboard. However, this made the vessel to come back to Piraeus. As soon as the Port Authority was notified, five patrol boats of the Hellenic Coast Guard and the Hellenic Navigation service headed to the scene in search of the missing man. In addition, three two-wheelers vehicles, as well as executives of the Special Missions Group of the Piraeus Port Authority, participated in the investigation in the port, with negative results so far. Local media suggest the missing passenger is a 25-year old man. The causes of the incident are yet to be revealed. A preliminary investigation is underway. 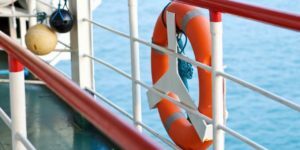 Man overboard issues continue to be a key area of concern in passenger ships, with the cruise industry taking the lead: 22 people on average fall off a cruise ship every year, comprising both crew and passengers.